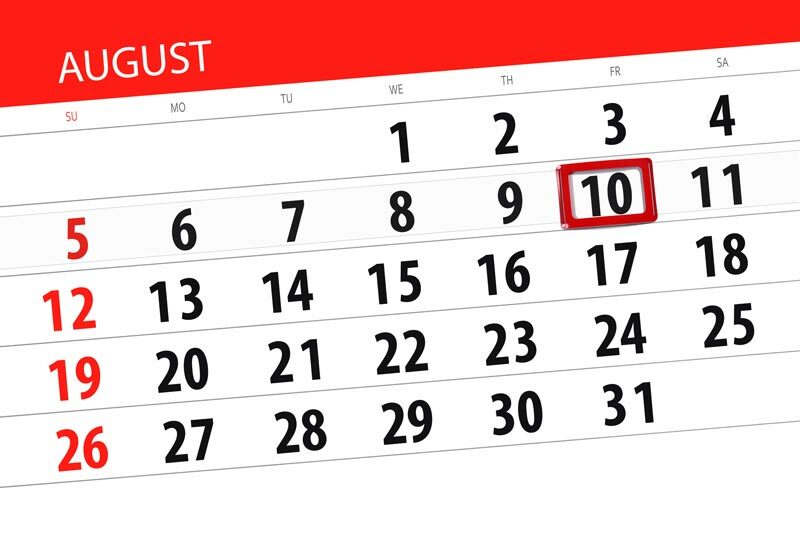 As Patch Tuesday looms ahead, it’s worth looking back on how eventful the month of July has been. We’ve had security releases from nearly every major vendor between the Tuesdays. These vendors include Oracle, Wireshark, Foxit, Google, and Mozilla, with a grand total of 149 CVEs! July was a seriously dense month indeed. If your patch cycle is limited to a monthly basis, the above third-party applications are currently vulnerable in your environment. Get these updates included on your next push to ensure your environments are as secure as possible. Don’t forget to register for our Patch Tuesday Webinar for in-depth coverage and analysis! Mozilla is rounding out the bunch with the release of Thunderbird 60. This update is currently only being offered as a direct download with the built-in updater not offering an upgrade path. This release remediates 14 CVEs, with five classified as critical. Some of the vulnerabilities might look familiar, and you’d be right to think so. Nine of the vulnerabilities are shared with the previous 52.9 release, most likely due to Mozilla’s direct-download requirement. 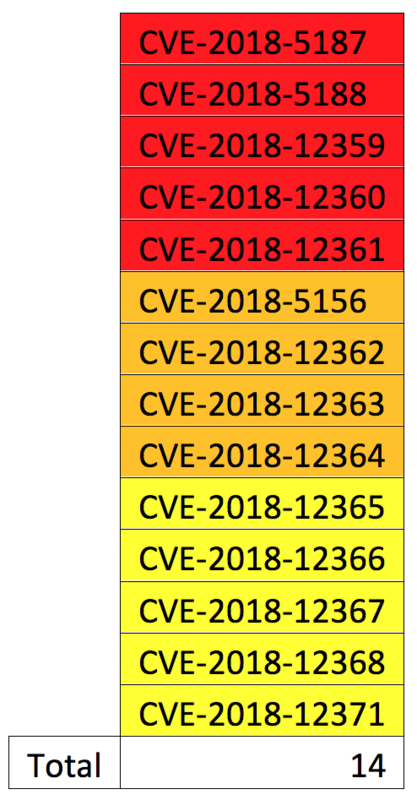 Notably, CVE-2018-5187 is a critical CVE shared with Firefox 61 where memory corruption could be used to run arbitrary code. Further details are available on Mozilla’s security advisory page.